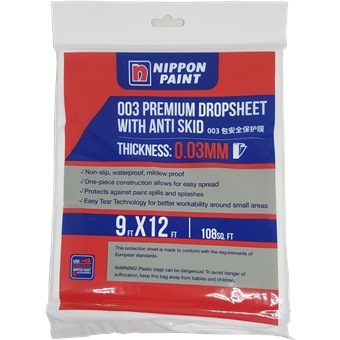 NIPPON PLASTIC DROP CLOTH 9FTX12FT is rated 4.4 out of 5 by 7. Rated 5 out of 5 by Ziemarcoo from Received the item in good condition Received the item in good packaging but have yet to use it. Delivery was quite fast and very happy with the product. Rated 5 out of 5 by Kunga from Bargain Purchase I bought this item and gettting ready for the HDB HIP program and very happy over the purchase. Rated 5 out of 5 by PT Tan from Good price their price is the cheapest you can find in the market. thank you. Rated 5 out of 5 by SLii from Good size, sturdy Recently bought, what I expected. Very fast delivery, in 2 days. 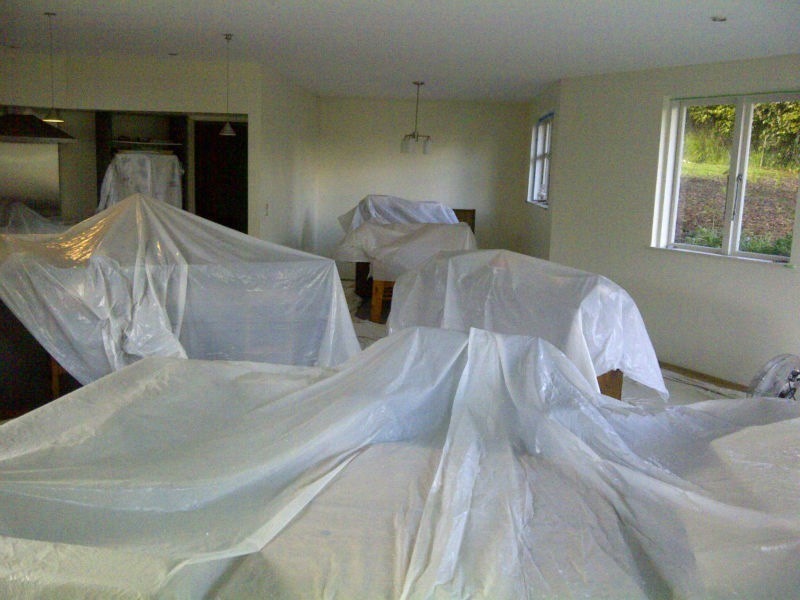 Rated 3 out of 5 by fntay from Nippon Plastic Drip cloth Bought for HIP consolidate with neighbors. One box short of one pc. 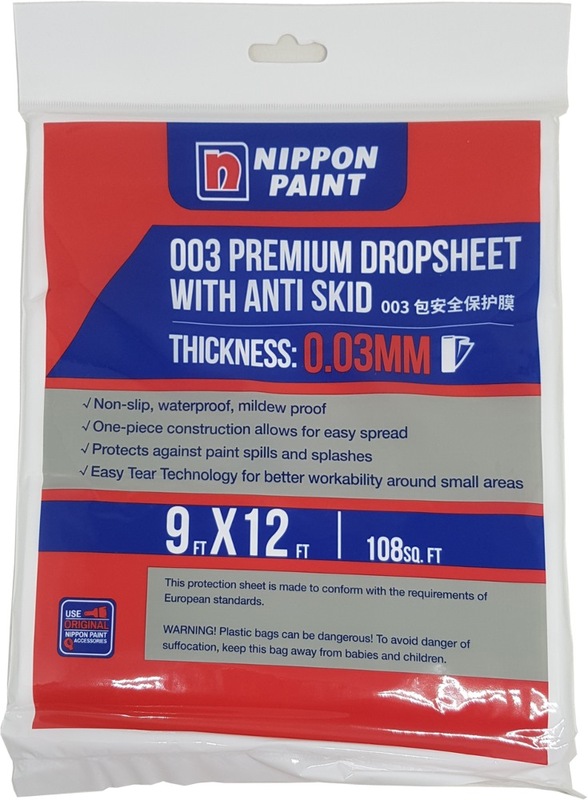 Rated 4 out of 5 by mexx from Useful and good quality NIPPON PAINT - NIPPON PLASTIC DROP CLOTH is Useful and good quality.